We live from our lively network and believe in the great potential that lie dormant in it. Innovation is made by people. That’s why we are always working on new ways to get you involved. Together we bring Hamburg into the future. Be a part! The interplay of content and technology offers answers to the current challenges of the industry and are the driver of its future development. We make your project visible and integrate you into the innovation processes of the city. We bring you together with innovative drivers, talented students and start-ups from the media and digital industries to experiment, share knowledge and broaden your horizons. We bring you together with the key players on-site. We create opportunities to experiment with renowned companies, innovative drivers and students from other disciplines, to develop ideas, to learn new things and to make important contacts. 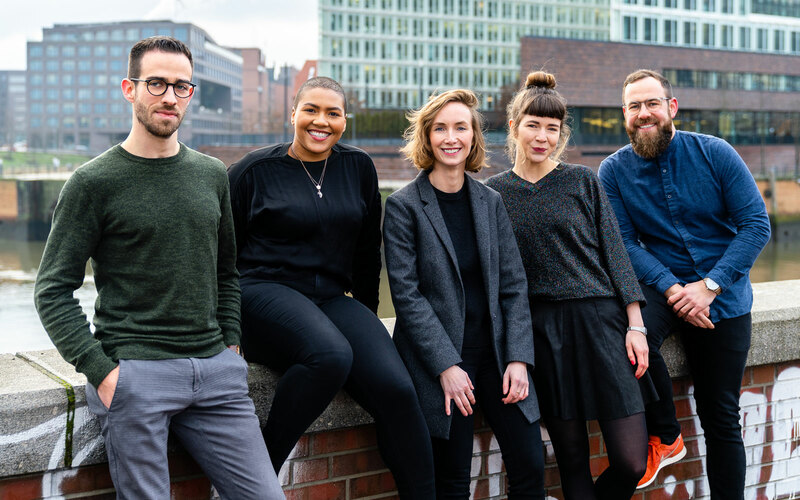 Together we advance media innovations in Hamburg and give you visibility in our network. From media and event partnerships to sponsoring and mentoring, we are open to cooperation. Sound exciting? Get in touch with us!